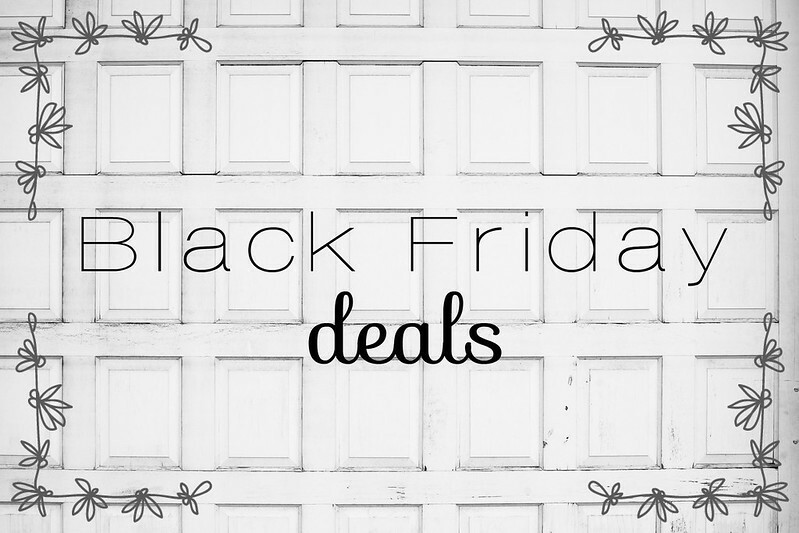 by gillian claire: my favorite black friday deals! I've really never done much Black Friday shopping but this year we are thinking about heading out to shop since we don't really have any Thanksgiving plans and are trying to think of something fun to do as a family this weekend! I thought I would share with you all my favorite deals that I've come across so far while I've been scouring the sale ads online! These aren't necessarily the best deals that will exist out there this weekend but these are the things that caught my eye at some of my favorite stores. Maybe some of your will be interested in them as well! * $19 Razor Scooters! My boys have been wanting these scooters and it's a maybe on our Christmas list of ideas for them. This is the best deal I've come across in the past few months so it's a deal I'm considering. * 40% off all womens, mens, kids + baby clothing: a good chance to pick up some things that you still might need for winter! * 10% off gift cards! ( Friday only from 6 am- noon ) I have a couple gift cards to buy for family memebers this Christmas so I might take advantage of this offer to save a few dollars. * $19.99 select styles of boots for women! I'm kind of into these but I'm not sure about the heel. *I've seen some pretty good deals on toys at Kohl's for Black Friday ( like this Fisher-Price pirate ship for $19.99 ) so it's worth checking out their website / ad if you have must have toy requests on your children's Christmas lists! *$15 in Kohl's cash for every $50 spent. Usually they give out $10 for every $50 so this is a little bonus and for those of you not familiar with Kohl's cash; it's a coupon that is good for that amount during the valid dates - it works just like a gift card! *If I shop Black Friday at Kohl's, I'm also going to use a $10/off coupon and a 15% off coupon that I got in the mail since I have their credit card. I also have $10 in rewards to use there as well. After working at Kohl's for the holidays last year I learned that having their credit card has great benefits, as long as you pay it off right away! I'm sure that they will be offering an additional bonus if you open a credit card on Black Friday this year and don't forget to sign up for a rewards card at Kohl's as well! If I shop online, I'll also shop through Ebates to get 9% cash back. Also, all of Kohl's Black Friday deals are already valid right now online so go check it out! * 50% the entire store! ( bump it up to 60% off if you open a credit card between now and Black Friday! ) Some of the things I've been eying at Old Navy lately are this scarf + these boots for myself as well as this "Yeti" shirt" for Roman! *The thing that caught my eye in the JcPenny ad is that they are giving away $10 off ( a $10 or more purchase ) coupons at the door while supplies last on Thanksgiving and 1 in every 100 coupons is good for $100 off a $100 or more purchase! Pretty awesome because even if you only get the $10 off coupon it's basically a free $10 gift card! I do wonder how quickly they will run out of these though, probably fast. * Ok I have to tack on FabKids at the end here since they are such a staple on my blog! FabKids is offering buy one get free outfits for Black Friday and the deal is already valid on their site! FabKids is a subscription clothing company and if you've been thinking about trying them out this would be a great time to start off with two full outfits for @29.95 plus free shipping! Overall, I've had fun looking into the Black Friday thing but I can't say that the deals have impressed me as much as I imagined they might. I think this is due to the fact that I am such a bargain shopper in the first place. It really takes a lot to impress me sale wise. I do think that it's a good chance to get a few things that you've already needed or to save a little money on Christmas presents, both of which I plan to do, but it isn't like companies are giving things away! Do any of you partake in Black Friday shopping? Please share any great deals that you've come across in the comments below! I'm not a dedicated Black Friday shopper, but some of the sales make me me wanna be!